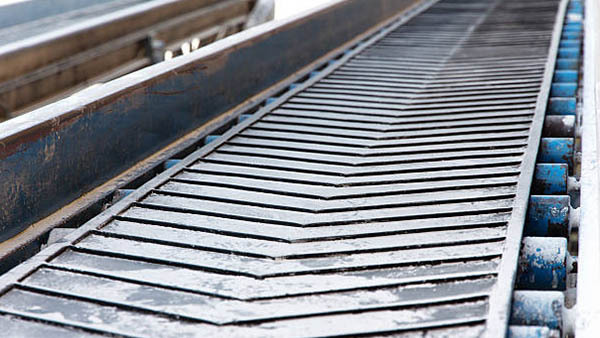 Choosing the right belt for your conveyor is a critical decision. 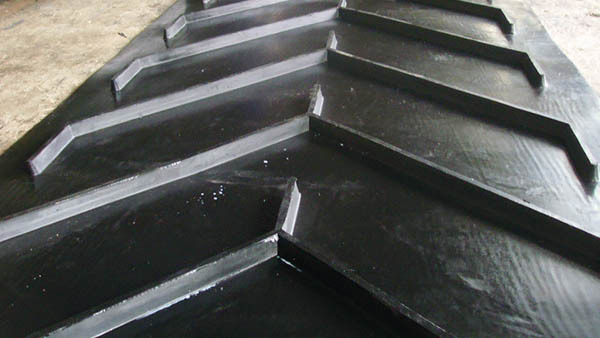 At Chamara Rubber we take the time to understand your specific application and business requirements to ensure we provide you with a reliable solution. 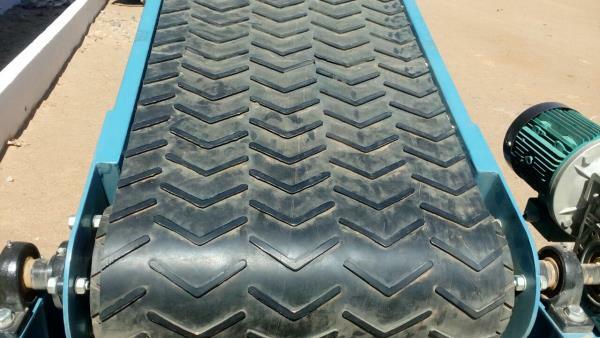 We stock a large range of conveyor belting at our Kolonnawa factory in Colombo. 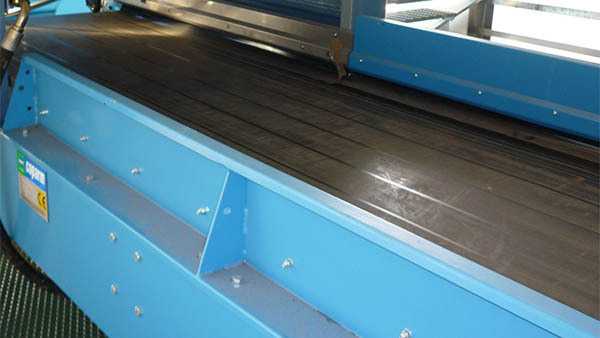 Stocking in excess of 25,000 metres of conveyor belt in our factory, ensures Chamara Rubber has excellent product availability. If we don’t currently stock what you need, we’ll help you source it for the right price.